For Prudential executives, the construction of a new complex of buildings was not only a way to house the company’s regional headquarters, but was also an investment in central Boson at a pivotal time in the city’s history. To carry out its ambitious project, the private insurance company succeeded in establishing itself as a quasi-public entity, permitted by city planners to use real estate development as a means of fighting urban blight. 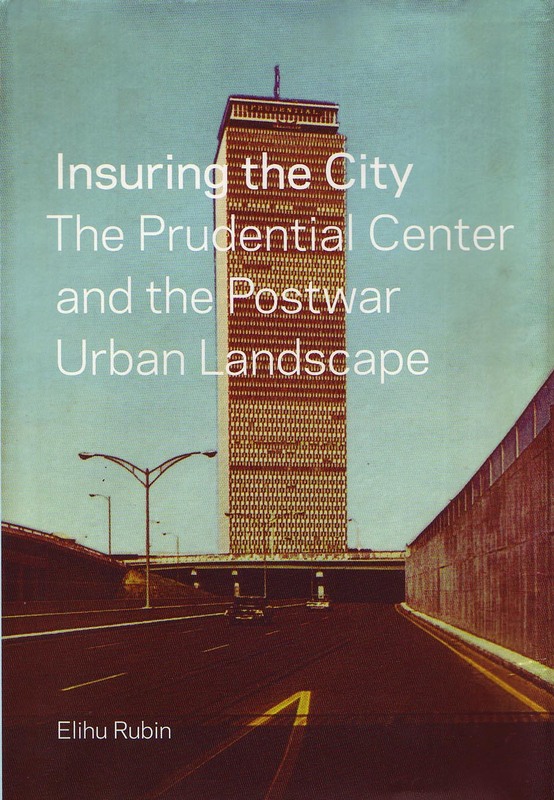 Architectural historian Elihu Rubin tells the full story of “The Pru,” placing it in the political, economic, and architectural contexts of the period, and providing new insights into urban renewal in postwar America. Elihu Rubin is an architectural historian, city planner, and documentary filmmaker. He is assistant professor of urbanism at the Yale School of Architecture.